Shy Camille only plays demure at first. Once she gets comfortable, this gorgeous shorthair will have you wrapped her paw. And in no time, you’ll be scratching her back — one of her favorite pastimes. 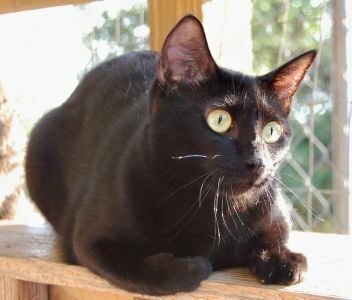 Camille is available for adoption through Lifelong Friends in Lago Vista, Texas.